This discussion paper looks at promising policy and technology approaches to make solar rooftop PV more accessible to the greater South African population. The paper mentions lessons learnt from case studies analysed, the business cases for households and municipalities, and identifies various opportunities and recommendations. The objective of the review was to provide an overview of current PV research being carried out at South African Universities, Universities of Technology and other research institutions to identify common themes and priorities in this research. The report also aims to identify possible gaps that are not being covered by current PV research, to compile a profile of the SWH researchers actively working in the field and to make recommendations on future PV research focal areas for South Africa. 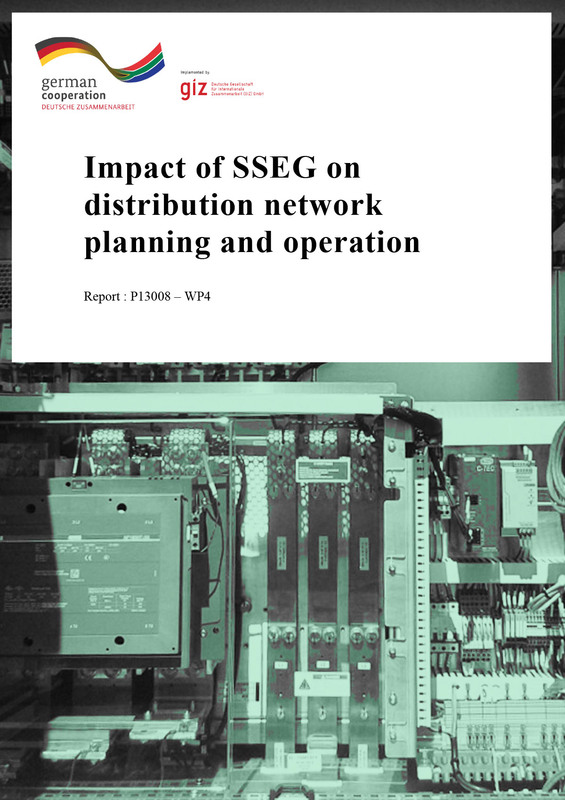 The report provides information on the impact of solar PV SSEG introduction on municipal revenue in the City of Tshwane to inform policy and support SSEG tariff setting.